Kodi is a brilliant thing that has so many great ways to use it, and having a built library enhances the user experience greatly. Today I'm going to show you how to do just that, all on my Android phone. This is the 3rd and final part of my Kodi on Android tutorials. There's so many reasons to build a library inside of Kodi for your shows. Builds a library within your home screen, avoiding load times of Genesis or other apps. New episodes always show in icons on your home screen. You library automatically updates every few hours. Only show info is stored, so it doesn't take up much space on your phone. Items played within the Library automatically roll over to the next episode if setup right. 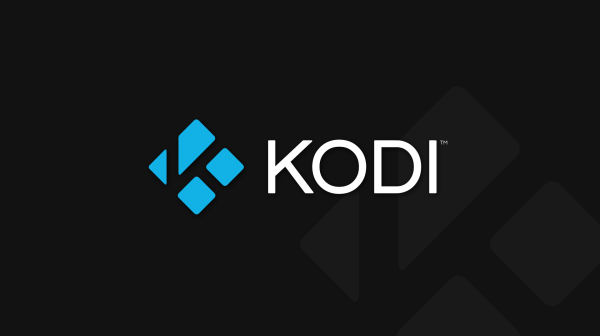 If you still haven't got Kodi setup on your Android yet, you can follow my previous tutorials on how to download Kodi, and get it setup on your Android device before following the steps above. Leave any comments or questions down below, and I'll do my best to get back and help anyone out where I can.